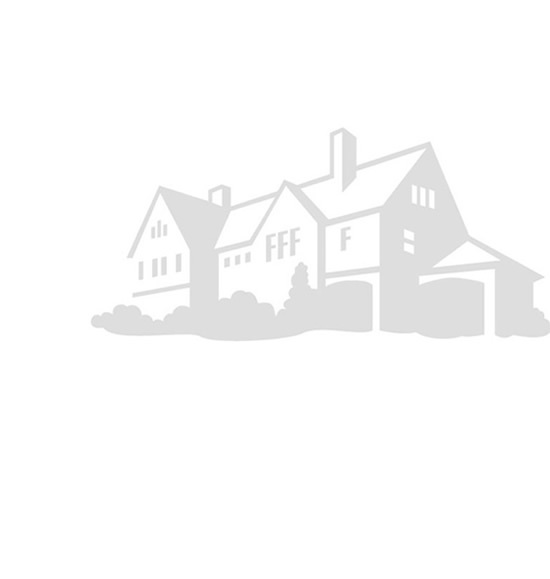 Connected Hearth is a 2016 Leviton Five Star Installer. 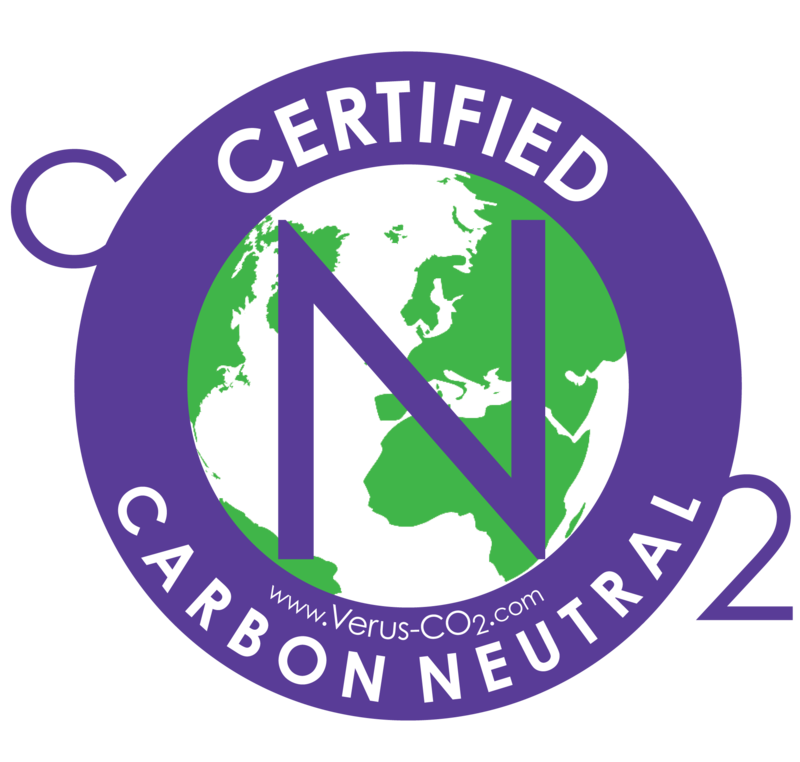 Connected Hearth is a certified carbon neutral business. Connected Hearth installs smart security, home automation, audio/video and camera/DVR systems that can be remotely monitored and controlled for increased safety, comfort, convenience and energy savings. Call 1-800-575-3479 or email us for a free estimate today. Our intelligent security system protects your family and home with greater savvy than plain old security systems. Central Station Monitoring and automatic phone and email alerts immediately notify you of trouble. Intelligent integration of your security, heating, cooling, lighting and appliances can greatly reduce your home's energy consumption and saves you green too. Energy monitoring and management systems let you see your home's energy consumption in real-time. Our smart thermostats allow remote and programmable temperature control for added comfort, convenience and energy savings. Simply replace your light switches with our smart switches for programmed and remote control. Automatic dimming can greatly extend bulb life while reducing energy consumption, and hot water heater control can reduce your energy bill by up to 25%. Indoor and outdoor cameras can record activity and be viewed and controlled via the internet. Our smart home system integrates and controls security, heating, cooling, lighting, appliances, web-cameras and even audio/video. You can monitor and control your home via telephone and the internet for added safety, comfort, convenience and energy efficiency. We install multi-room, multi-source audio/video systems. We design and install wired and wireless networks.